Our cruise search will be live soon to all the major cruise companies to find you the best cruises to match your approved spending limit. Please contact us and one of travel consultants will help you find the perfect cruise package. Need help? Contact one our representatives today: 1-800-358-2883. We make it easy for you (and your family) to pick a cruise that fits your budget and you can pay for it later. 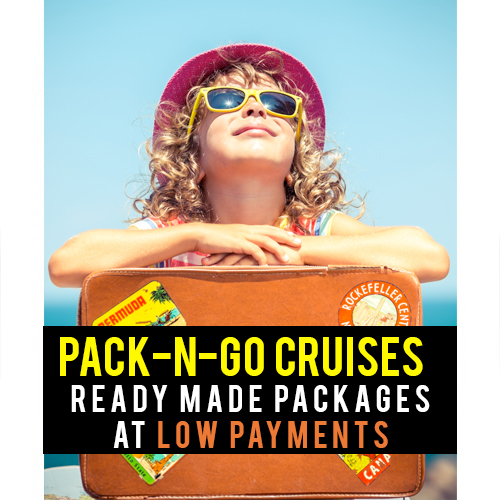 Our Cruise Now Pay Later on Credit programs are designed to give people who don't have the cash or credit card limits to book a cruise now and pay later with credit payment plans over a 12-month period. 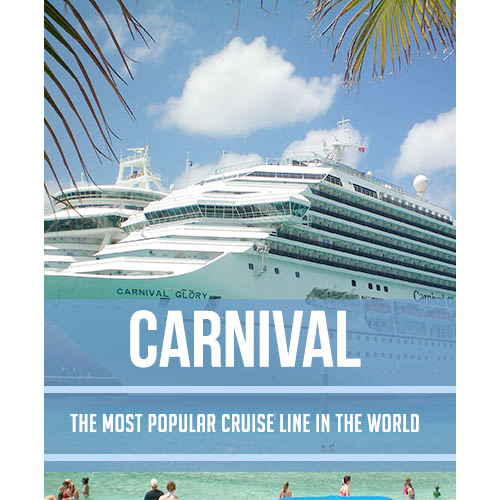 Your Carnival Cruise is just a few clicks away! .. 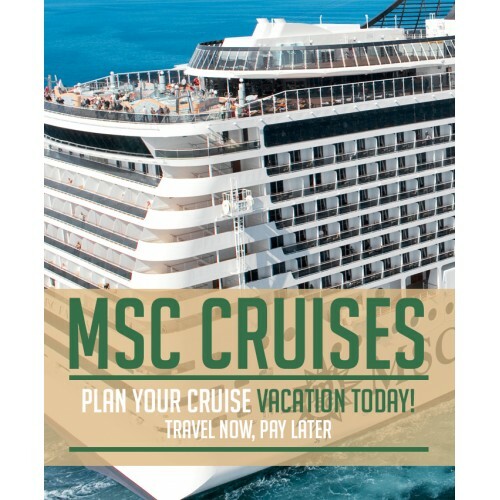 Choose from two spectacular MSC cruise ships in 2019 Sail out of ..
Travel Now Pay Later. Your Cruise, Your Way! See cruise list here. 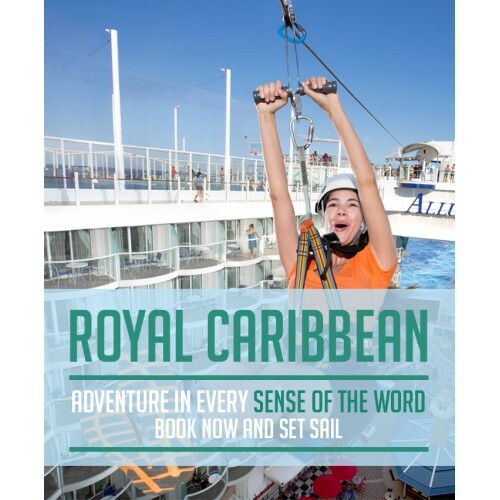 View Form	(function(f,o,r,..
Royal Caribbean International is known for driving innovation at sea and has continuously rede..
YOU MUST ALREADY HAVE AN ACCOUNT AND CREDIT LIMIT SET UP IN ORDER FOR US TO PROVIDE A PRICE QUOTE. You will be sent back to the application page if you do not have an account.